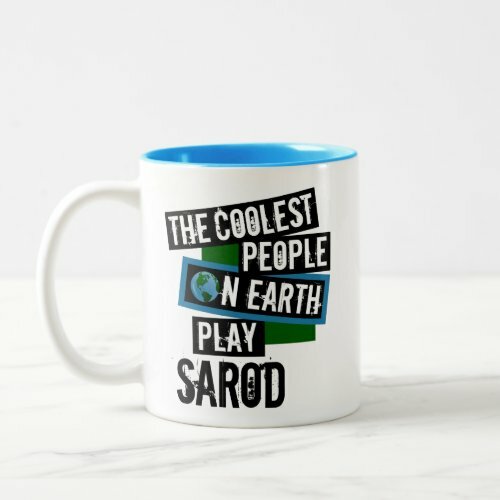 Welcome to our collection of sarod gifts. 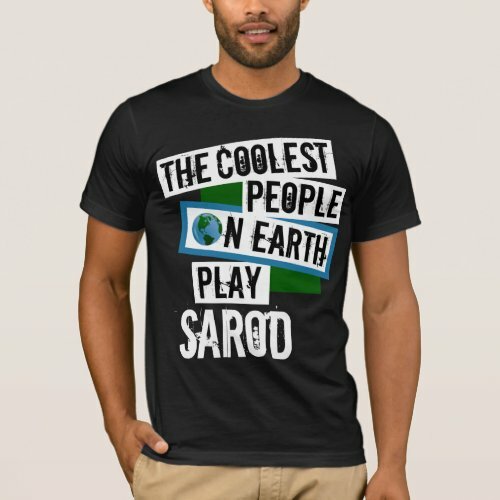 Introduce someone to the unique sound of Indian music. 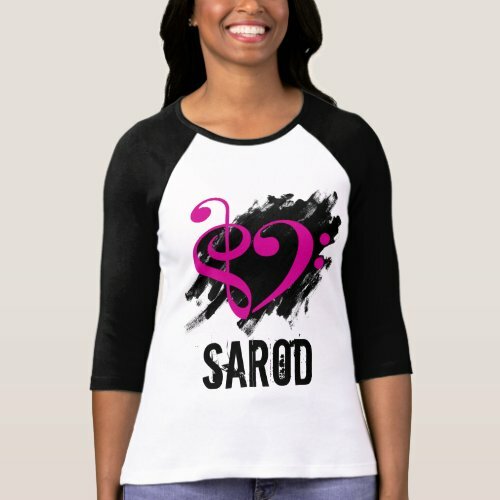 Choose from classical and contemporary music, T-shirts, posters, refrigerator magnets, trucker hats, ceramic coffee mugs, cooking aprons, stainless steel commuter mugs, colorful buttons, cotton canvas tote bags, and more unique sarod gifts. 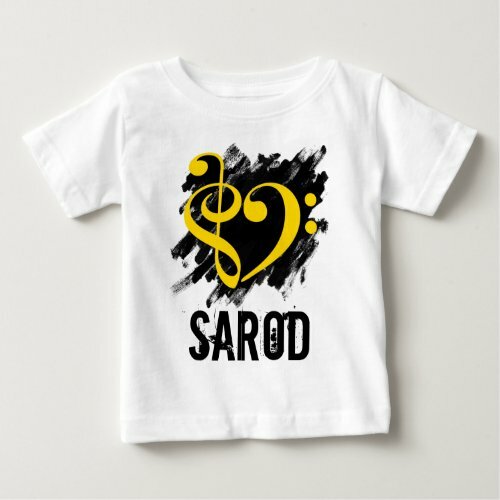 There is no essential difference between classical and popular music. 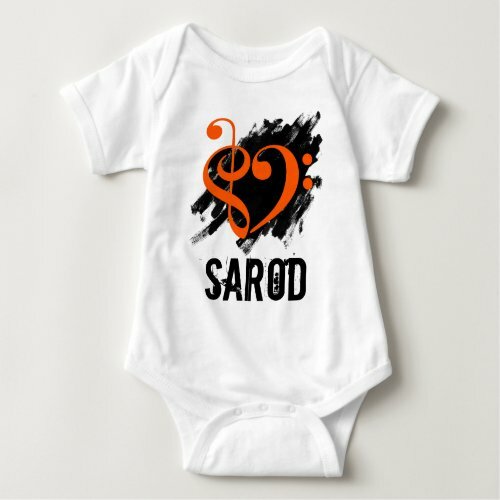 Music is music. 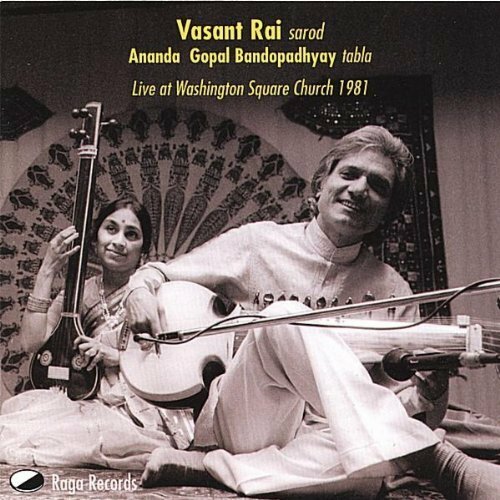 I want to communicate with the listener who finds Indian classical music remote. 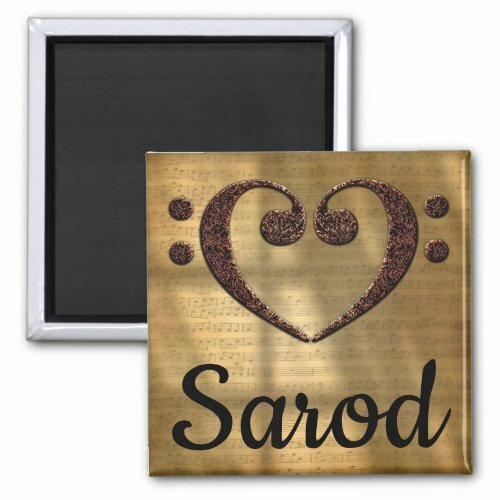 Musicians always enjoy adding to their music libraries, and these selections are sure to please. 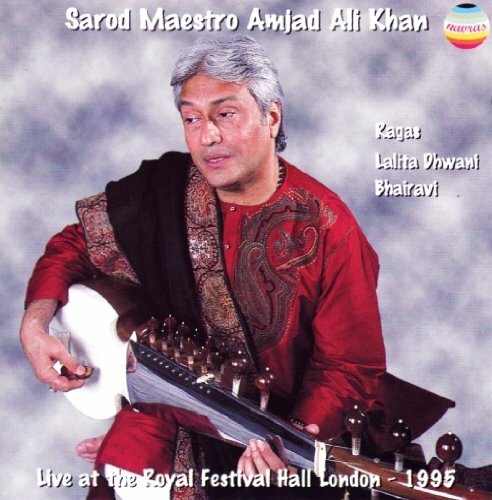 Maestro Ustad Amjad Ali Khan was born into a family of classical musicians and is one of the world’s foremost players of the sarod. 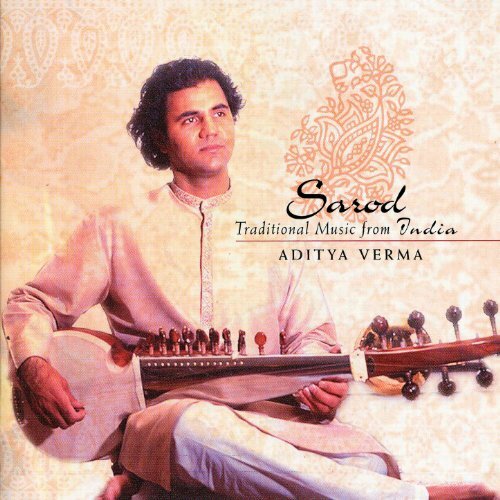 Mentored by his father, Amjad Ali Khan has passed the family tradition on to his sons, Amaan Ali Khan and Ayaan Ali Khan. 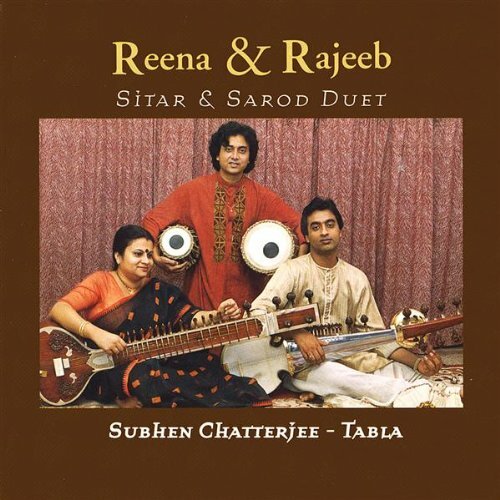 We also love the sitar and sarod duet by Reena Srivastava and Rajeeb Chakrabaorty. 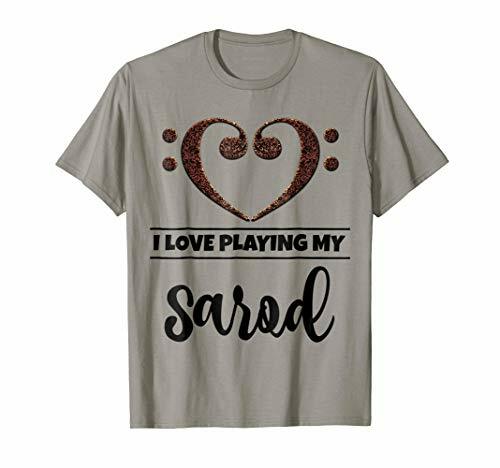 We’ve created more than 2,500 products for string musicians and fans. 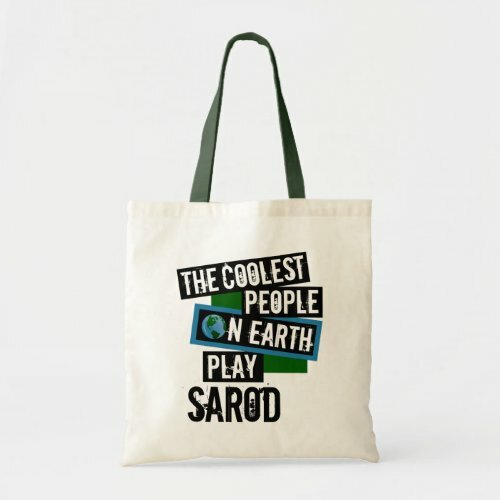 Some of our best sarod gifts are shared on this page, along with our top picks from other designers. 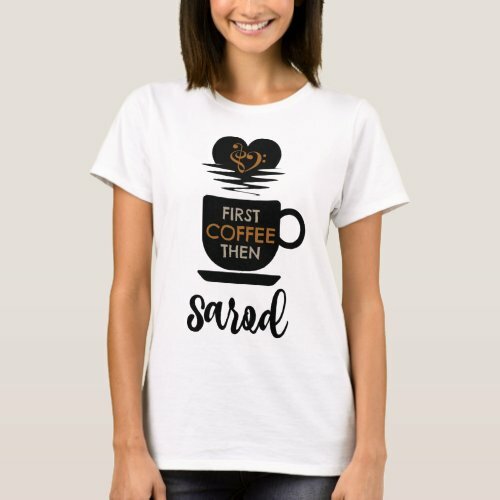 Beware of copycats! 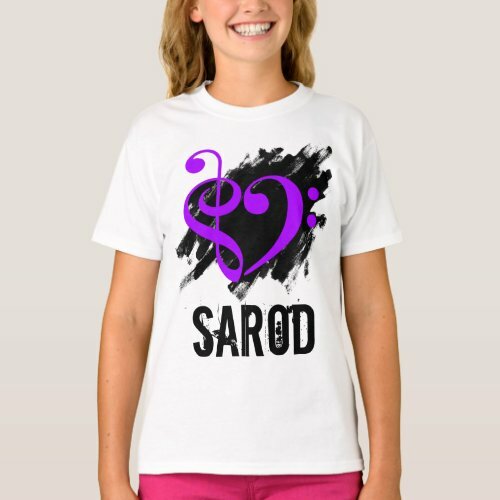 Our original designs are available here and in our String Kings Music Sarod collection. 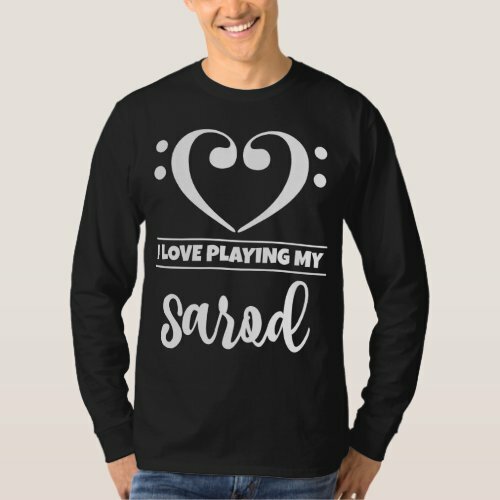 Shirts are always popular with musicians and people who love music. Click on any of these sarod designs to see the wide selection of colors, sizes, and styles available for any age group. 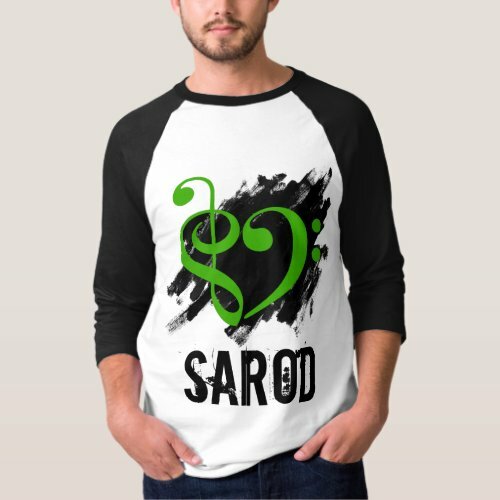 Treble clef and bass clef symbols are combined to form musical hearts over grunge brush strokes in these colorful sarod designs. 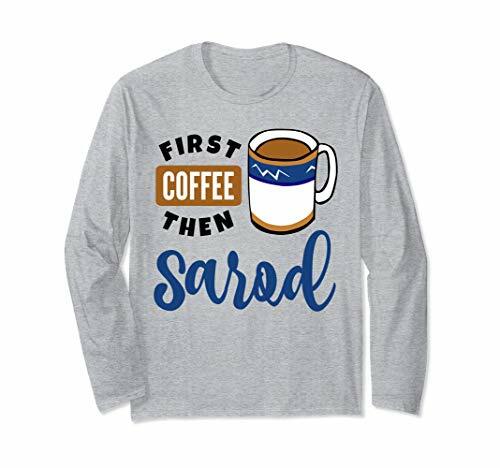 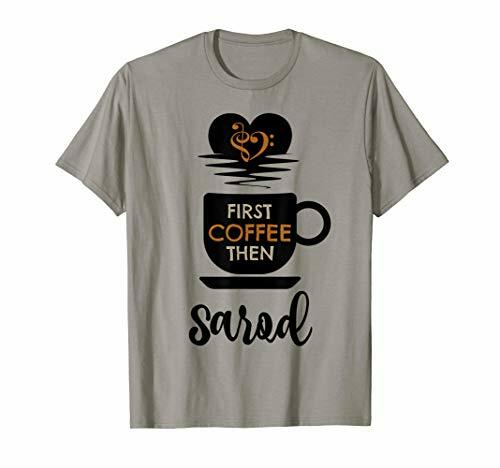 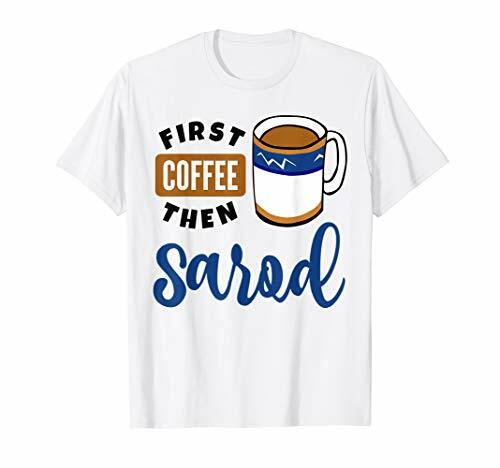 Caffeine loving sarod players and fans will love to wear these shirts. 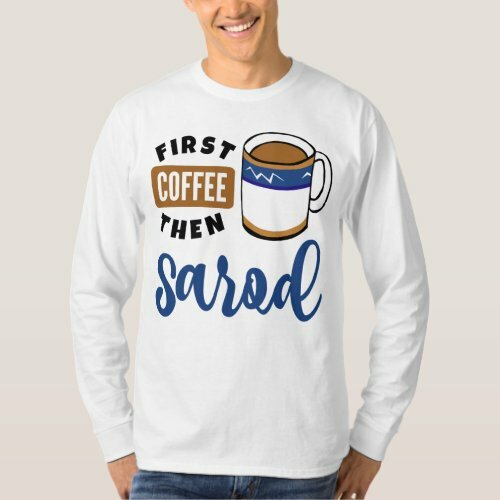 Whimsical designs feature a large mug of hot coffee. 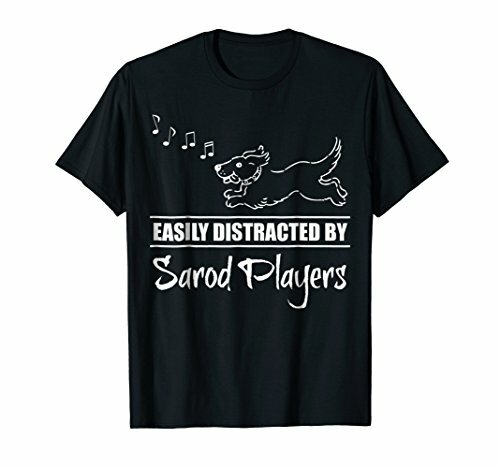 Here are some designs for animal lovers who are easily distracted by the sound of sarod players. 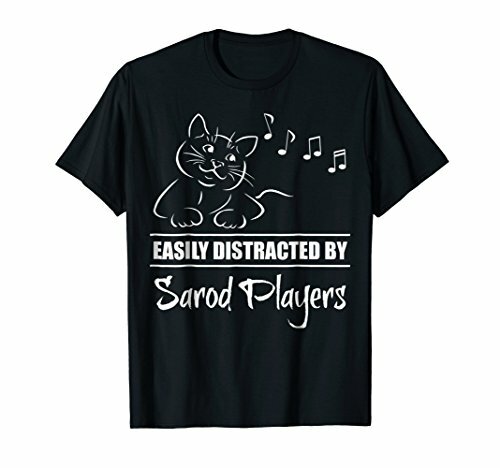 Choose from playful cats and dogs in a variety of styles, colors, and sizes for the whole family. 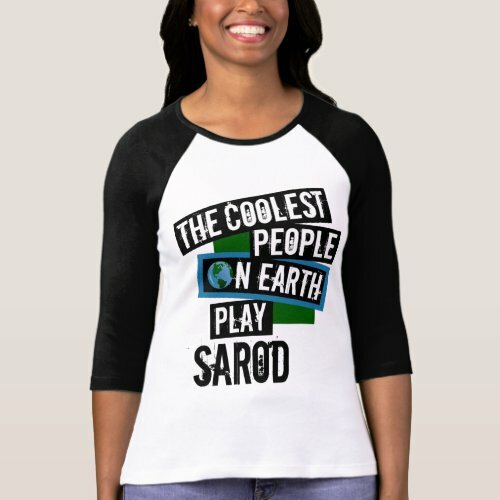 Who are the coolest people on earth? 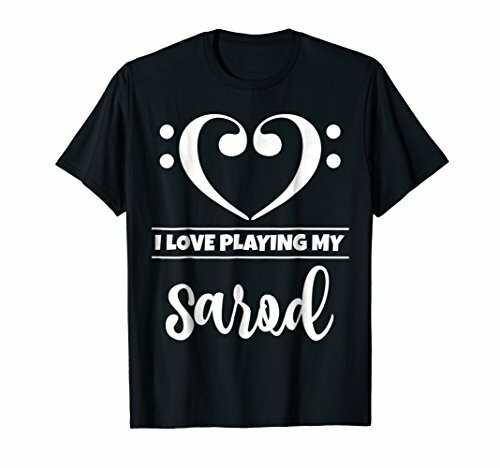 Sarod players, of course! 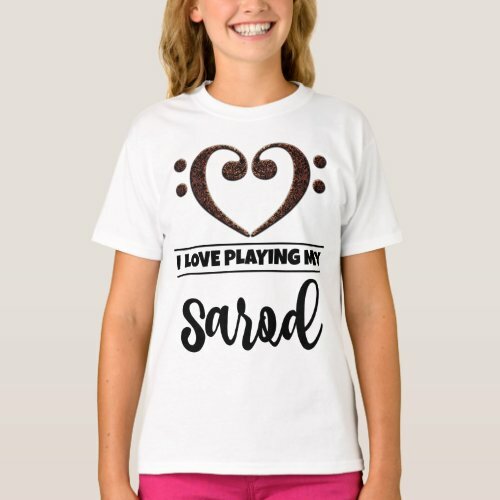 Spread the word about this cool string instrument. Makes a great gift for any music student, music teacher, or sarodist. 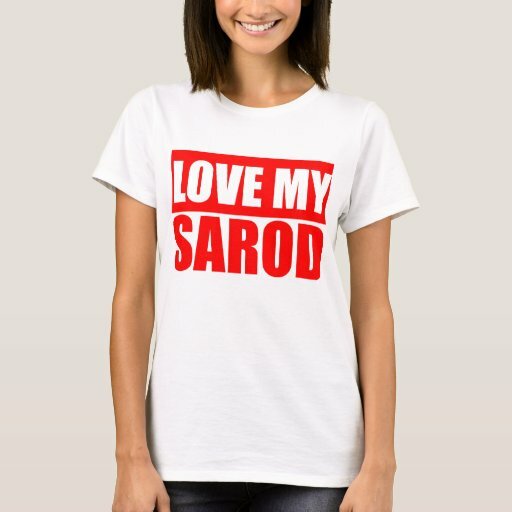 Share your love for the sarod. 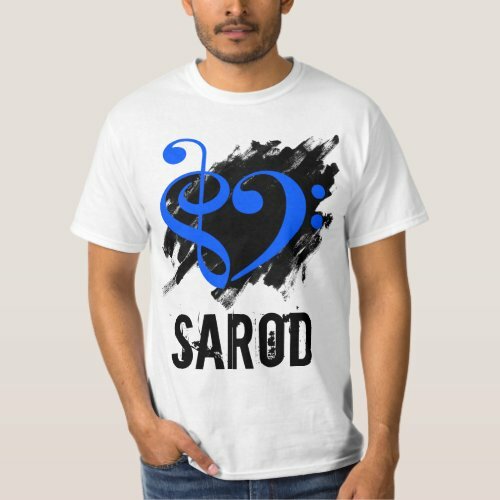 Mirror image bass clef heart designs are available for both sarod players and enthusiasts. 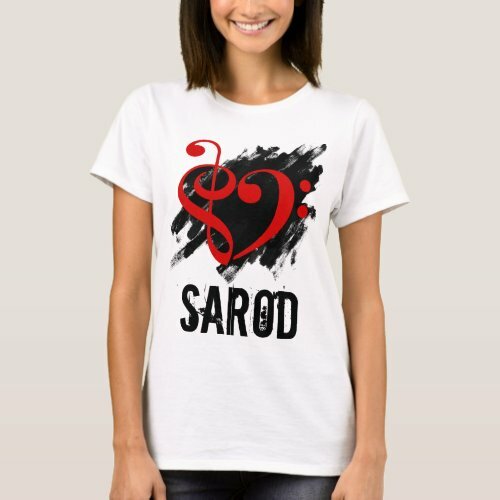 Red and black double bass clef heart design is perfect for any sarod player or fan of this unique Indian string instrument. 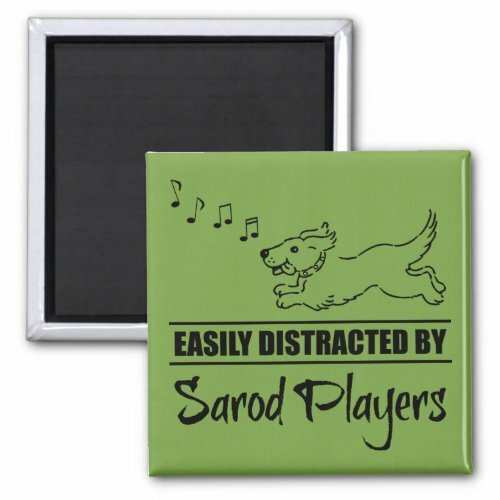 Refrigerator magnets are one of our favorite inexpensive gift ideas for sarod players. 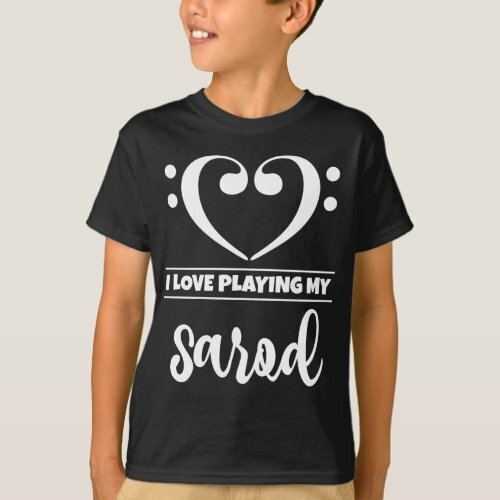 They’re also appreciated by fans of this unique Indian string instrument. 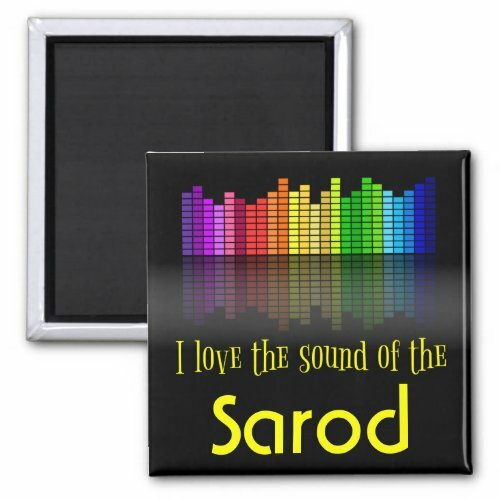 Standard size square magnets measure 2 by 2 inches. 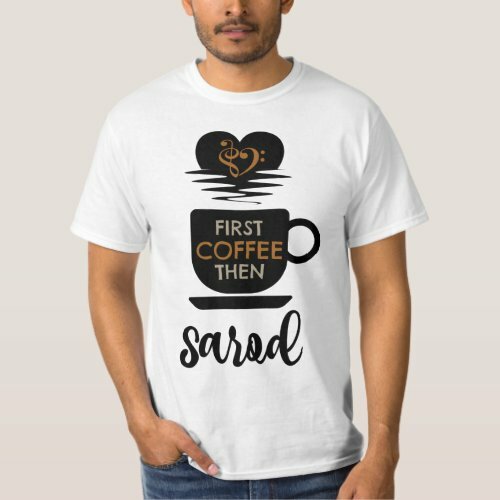 Designs are printed on 100% recycled paper. 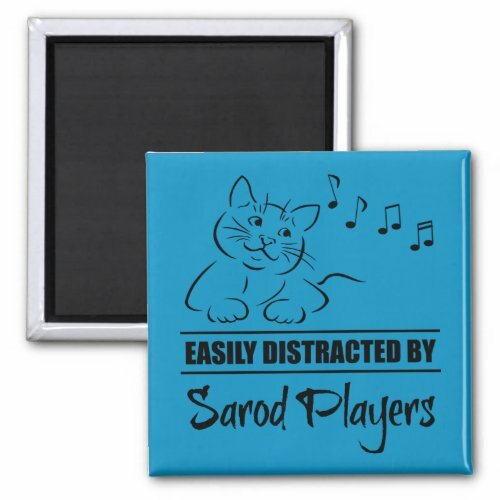 Scratch and UV-resistant Mylar keeps magnets looking new for years. 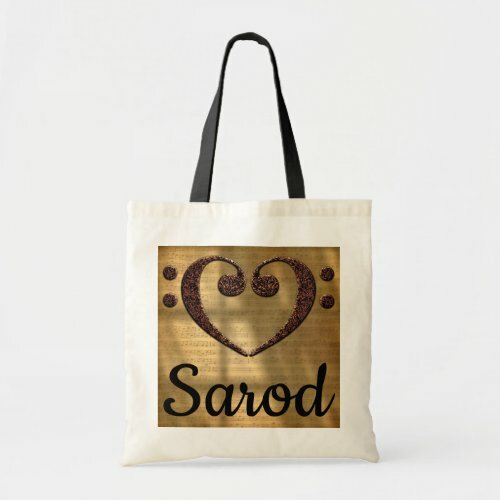 Versatile and durable cotton canvas tote bags are another practical gift idea. 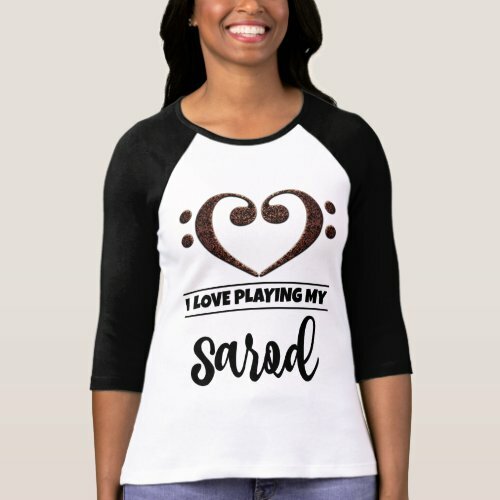 These designs are available in many style and color choices to please any sarod player or enthusiast. 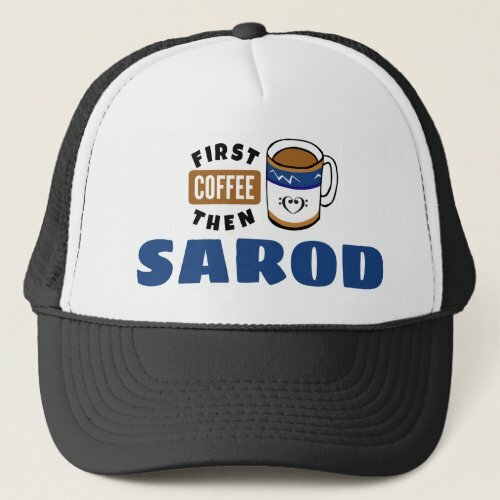 Sarod trucker hats are available in eleven color choices. Hats feature a 100% polyester foam front and a 100% nylon mesh back to keep you cool. 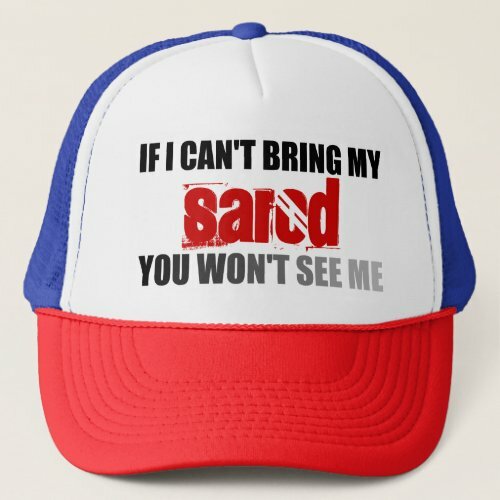 Trucker hats are adjustable from 17 to 24 inches. 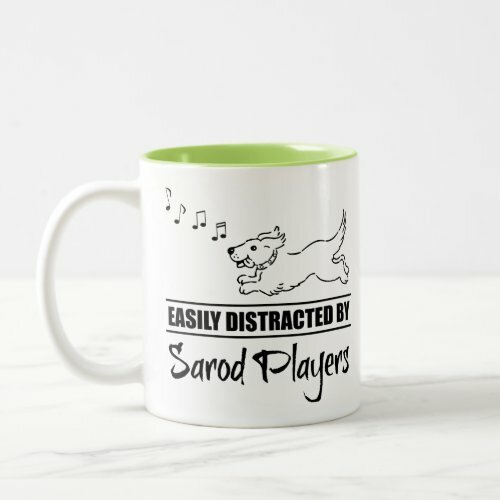 Everyone needs mugs. 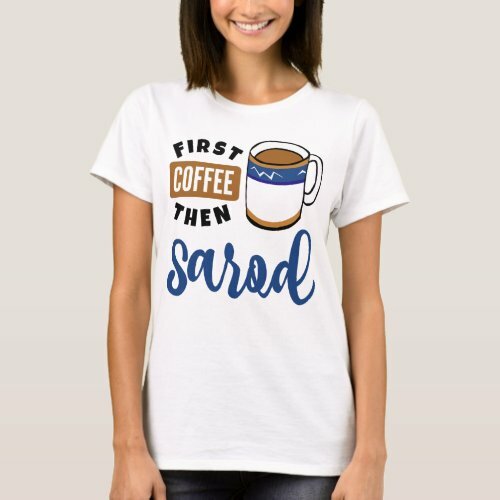 They’re inexpensive and practical too. 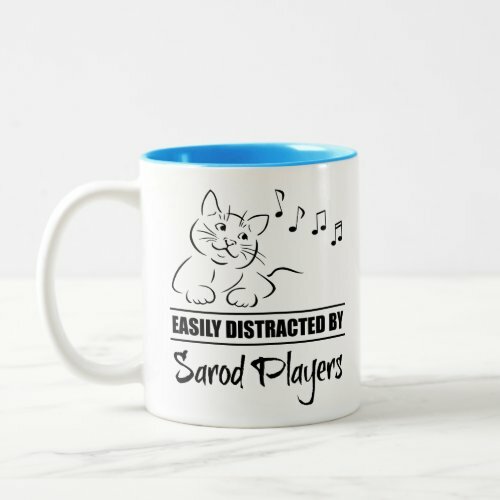 These coffee mugs are sure to please any music lover. 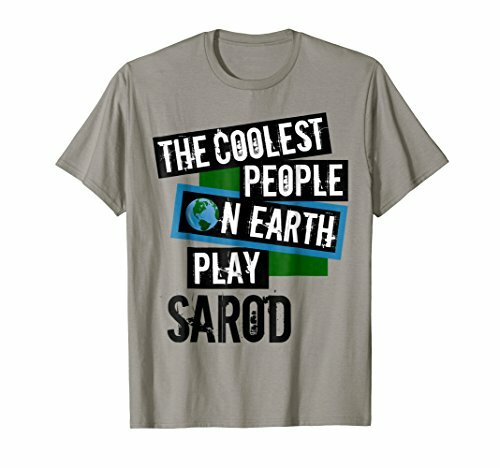 Click on any image to see the design from different angles. 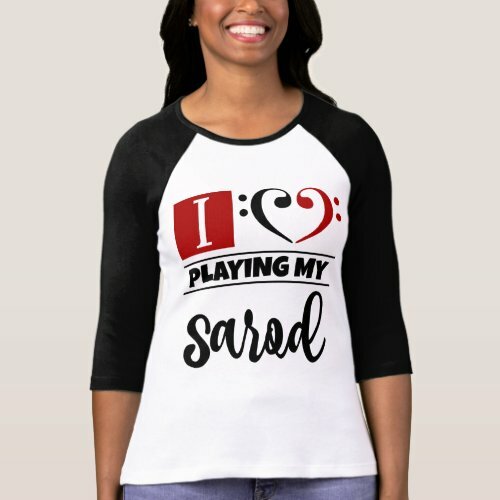 Choose from many other sizes, styles, and colors. 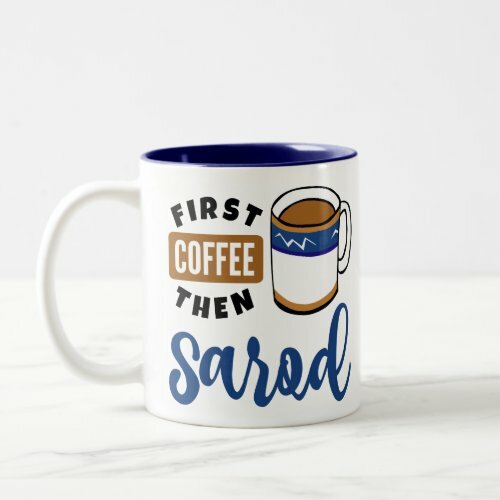 Select any of the options presented here, or customize to create the perfect mug gift. 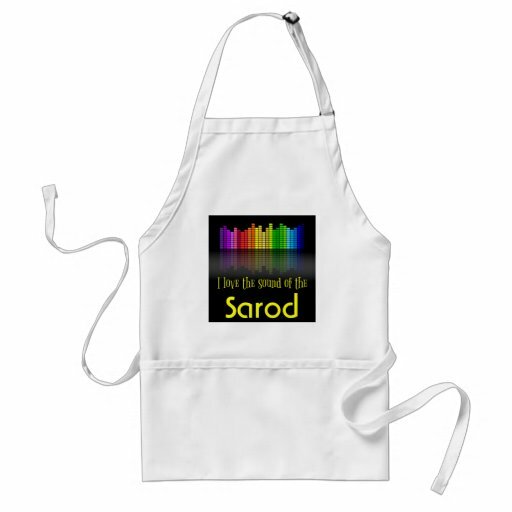 Classic cotton-poly twill blend aprons are another of our top picks for practical sarod gifts. 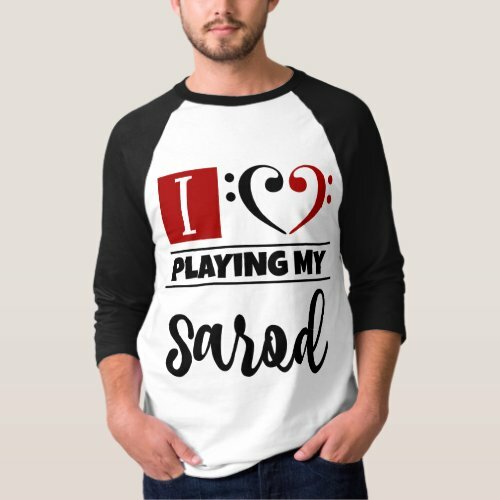 Choose from several style and color options. 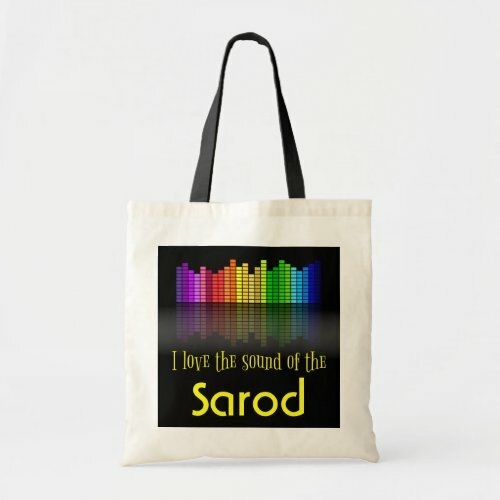 Spacious front pockets hold plenty of utensils and cooking tools. 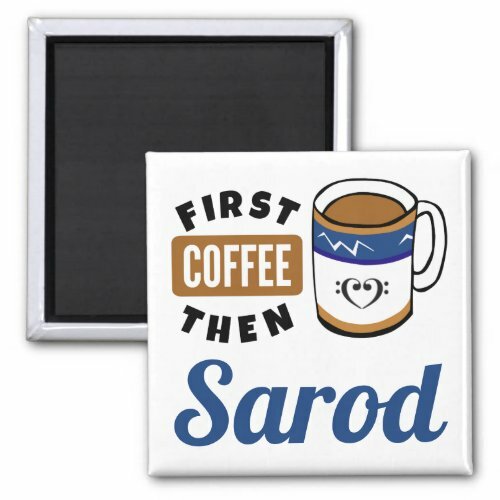 Aprons are machine washable and proudly made in the U.S.A.
What’s not to love about buttons. 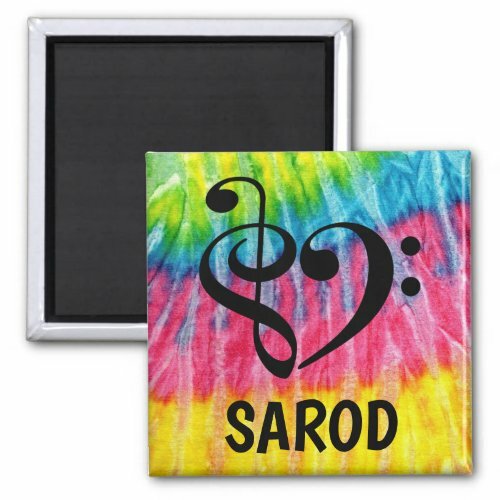 They’re one of our favorite inexpensive music gift ideas. Standard-sized square buttons measure 2 inches by 2 inches, and round buttons are usually available in several sizes. 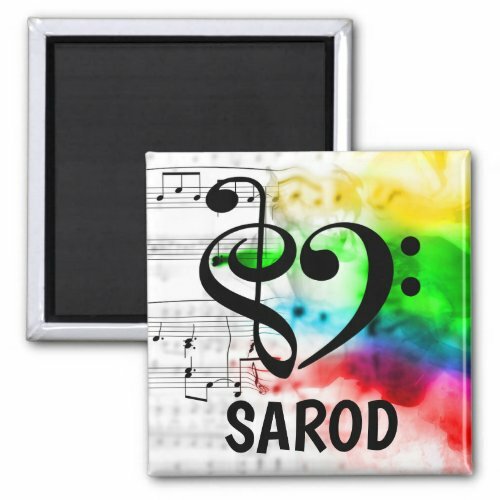 Designs are printed on 100% recycled paper and covered with scratch and UV-resistant Mylar. 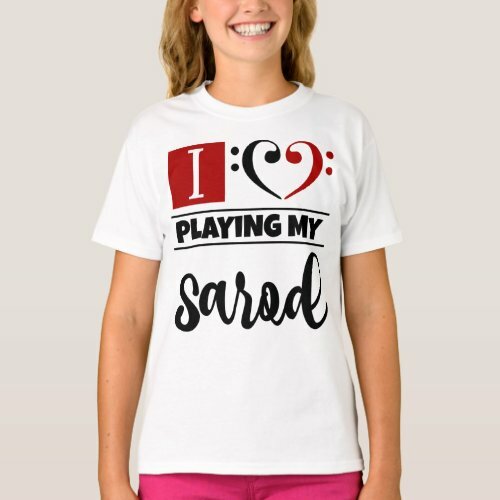 Changing the background color is a breeze. 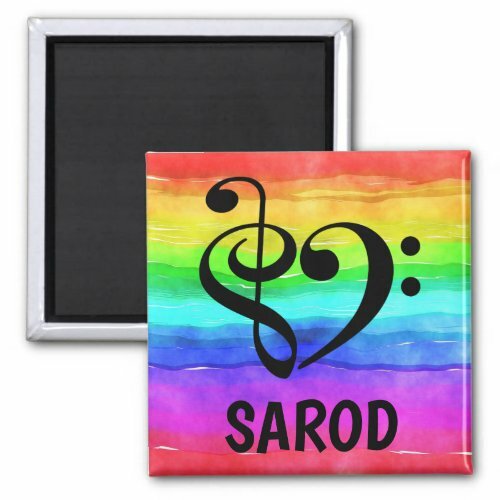 Choose from a rainbow of pretty colors for a customized gift. 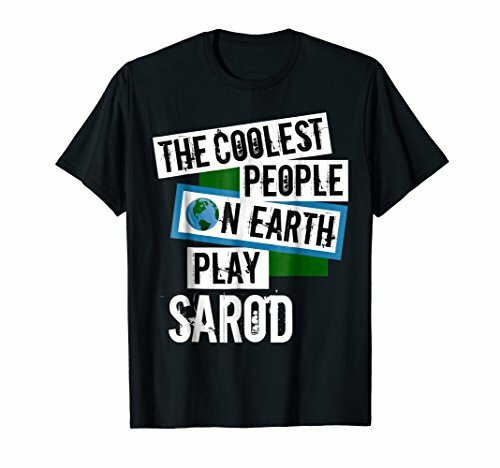 One of the most popular sarod gifts is a set of playing cards. 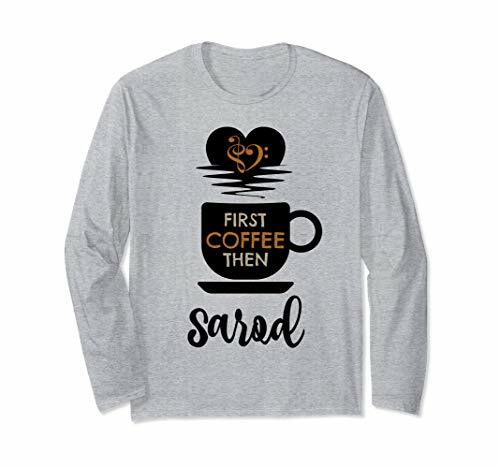 Each comes packaged in a cardboard box for easy gifting. 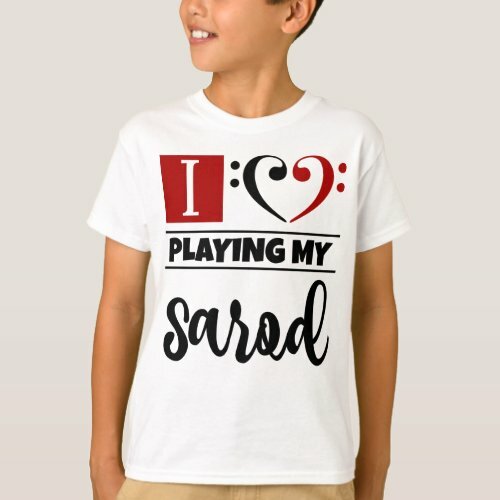 Poker size cards measure 2.5 by 3.5 inches, with 52 playing cards and 2 jokers per deck. 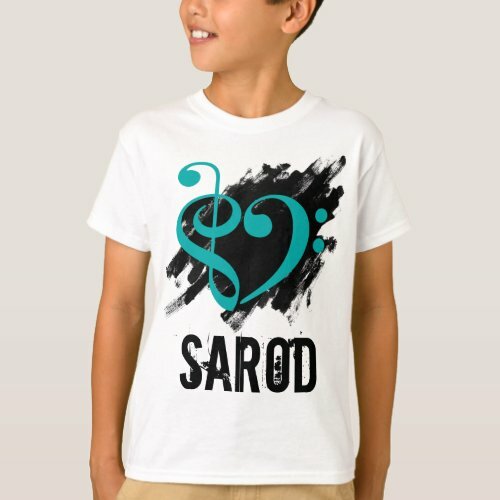 Click on any design to see the available options. 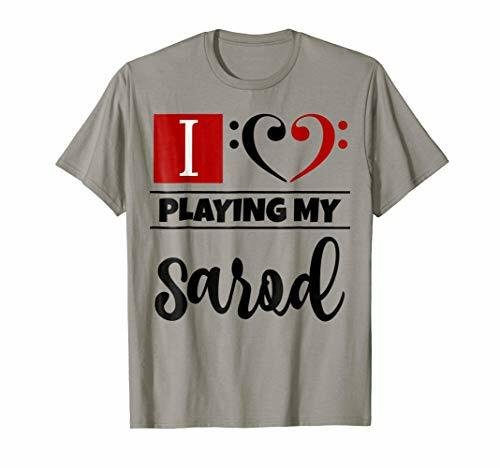 Standard cards are printed on smooth card stock, and premium quality Bicycle playing cards are printed on durable semi-gloss card stock. 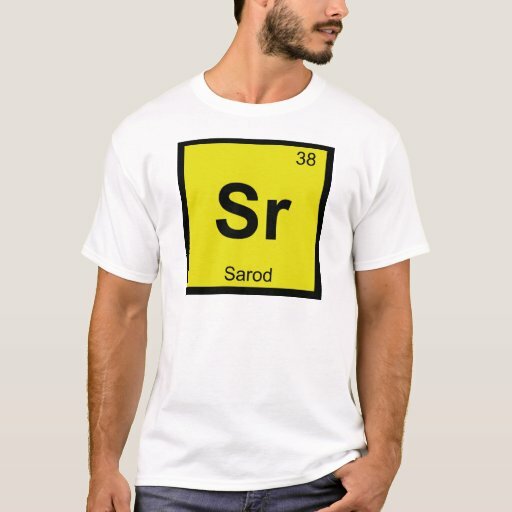 Hats off to the Japanese, who created the keyboard, I think. 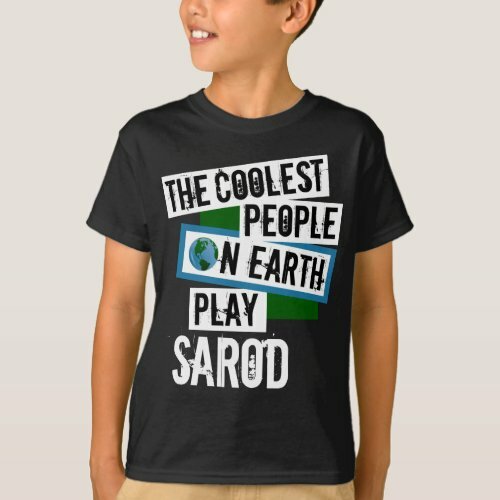 Now children play with the Casio keyboard and so do a lot of music directors. 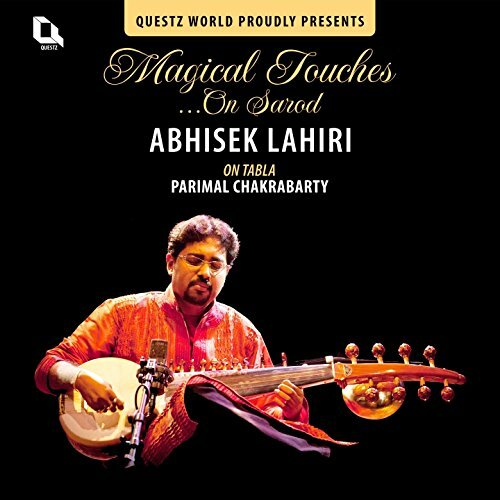 But I feel sad that because of this keyboard a lot of musicians have lost their jobs in the orchestras in Bombay and elsewhere in India, especially because a keyboard can produce the sound of a flute and a violin and a cello. 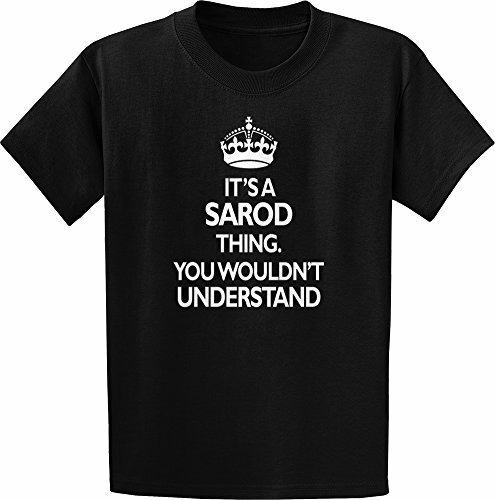 Thank God there is no sarod sound in the keyboard. 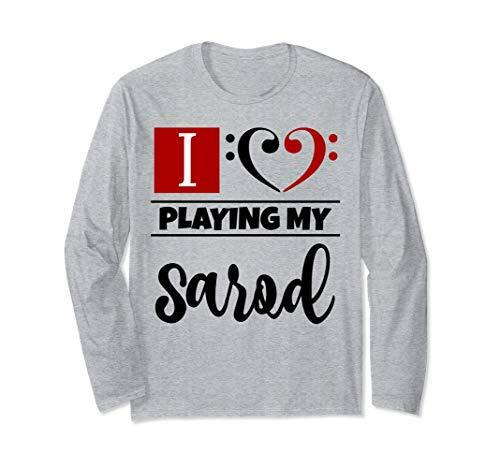 13 What is a Sarod?